Global credibility Expert Mitchell Levy on Turning Experts into Thought Leaders! Mitchell and I continue to intertwine with one another in not only the business world but also in the synergistic sphere of co-creation. There are no coincidences either to the fact that when one chooses to become exceptionally clear within themselves thereby choosing to remain fiercely committed to honing a positive mindset…the right people, and the right opportunities align! Our emitted energies are forever the boomerang which comes back to us in full force! 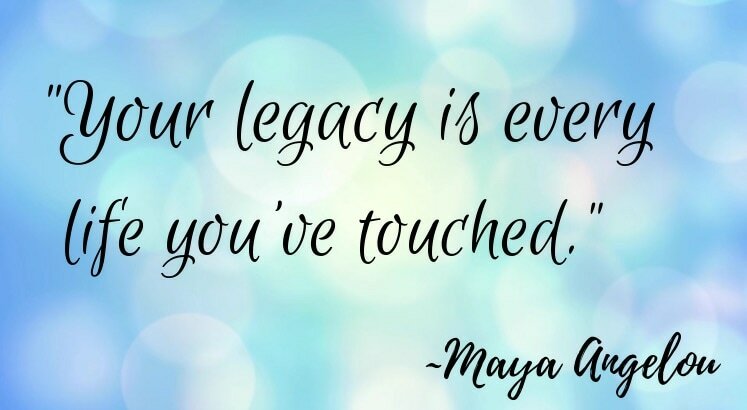 Mitchell Levy and I also recently endeavoured to co-host a Zoom Legacy Series with some of my former Living Fearlessly with Lisa McDonald radio/podcast guests who are mutual peers and colleagues of ours. Guests included: Jeffrey Hayzlett, (CEO/Co-Founder of C-Suite Network) Lolly Daskal, Ben Gay III, Dr. Marshall Goldsmith, Al Cole from CBS Radio (one of my business partners), and Carmen Gentile (CBS Journalist). I also turned the tables on Mitchell when he thought we had concluded our panel of showcased guests, and told him we were going to go full-circle, which meant he had to have the last turn at the mic so as to be interviewed by moi! All of the aforementioned guests, inclusive of Mitchell and myself are cognizant of the imperativeness of Legacy – what it means to each of us, how we choose to embody it, demonstrate it, pay it forward to others, and to be of continual service to the collective – not when we are no longer here in this current sphere of existence in the here and now, rather, consciously mindful of its relevance while we are already ‘here.’ I thoroughly enjoyed and very much appreciated co-hosting with Mitchell – he is a natural in extrapolating the genius from others! Global credibility Expert Mitchell Levy is a TEDx Speaker and international bestselling author of over 60 books. As the AHA Guy at AHAthat, he helps to extract the genius from your head in a two hour interview so that his team can ghostwrite your book, publish it, distribute it, and make you an Amazon bestselling author in four months. He is an accomplished Entrepreneur who has created twenty businesses in Silicon Valley including four publishing companies that have published over 800 books! He has provided strategic consulting to over 100 companies, and has been Chairman of the Board of a NASDAQ – listed company. Mitchell has been happily married for 29 years and regularly spends four weeks in Europe with family and friends! In addition to Mitchell’s longstanding history of continued success and accolades, he is, in my humble opinion, and more importantly so, one of the most down to earth professionals and human beings I have ever had the honour and the privilege of knowing. I will always be immensely grateful to Mitchell for being an instrumental part of both my spiritual and professional journey – as a kindred spirit human being and as a fellow Entrepreneur. I strongly encourage this awesome #ThriveGlobal community of ours, to reach out to Mitchell Levy either to follow on social media, or for an initial consultation, or for synergistic collaboration and partnership, or to have your book properly birthed, or for ALL of the above! Your future self will thank you! Thank you in advance for kindly listening to our off-the-energy-charts interview together by clicking onto the included podcast link! Our interview together can also graciously be found on #iheartradio #apple #spotify #itunes #tunein #podchaser #csuiteradio as well as on my website: http://livingfearlesslwithlisa.com. On behalf of everyone you continue to serve, Mitchell, including myself…I wish to thank you from the centre of my heart and with every grateful fiber of my being! YOUR LEGACY, Mitchell Levy, is remarkably beautiful and eternally profound! Keep Shining our friend! Be your own Hero. Be your own Shero. Be your own Leader. Be your own Best Friend!